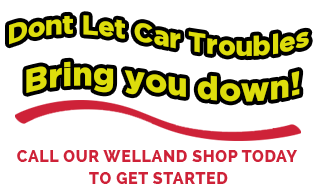 Rob from 2 Cool Automotive is an experienced car mechanic in Welland, Ontario who is committed to providing his clients with a place that they can bring their vehicles to with confidence. He and his team of licensed technicians offer service to all makes and models of vehicles, including cars and light duty trucks. Whether your car needs a tune-up, repair, alignment or customization, 2 Cool Automotive has the team in Welland to do it right. You can rest assured knowing we’re detail-oriented, and always complete jobs to last. 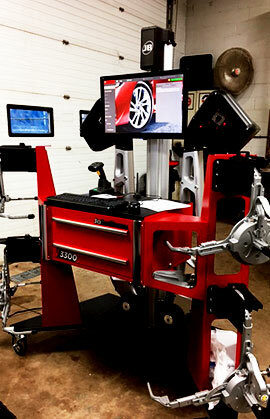 We have the technology and the team to take care of your biggest rides. 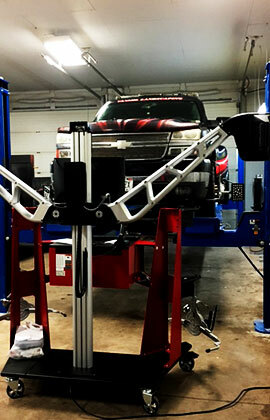 At 2 Cool Automotive we aim to provide auto repair service for all of those in need of suspension repair. If at any time your engine is running hotter than normal, stop by 2 Cool Automotive for a an inspection and fixup. 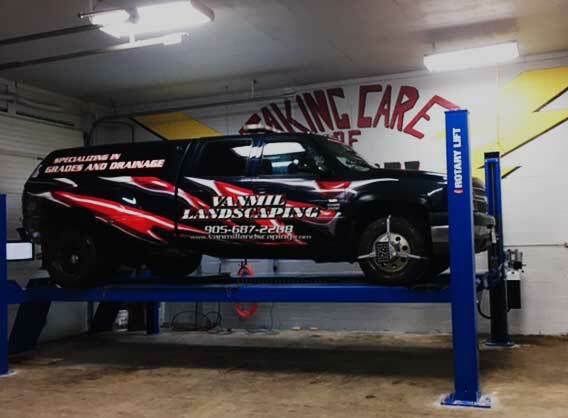 Here, you will be happy to find a one-stop shop for all of your car repair needs like tire repair, alignment, diagnostics, fleet services and more.